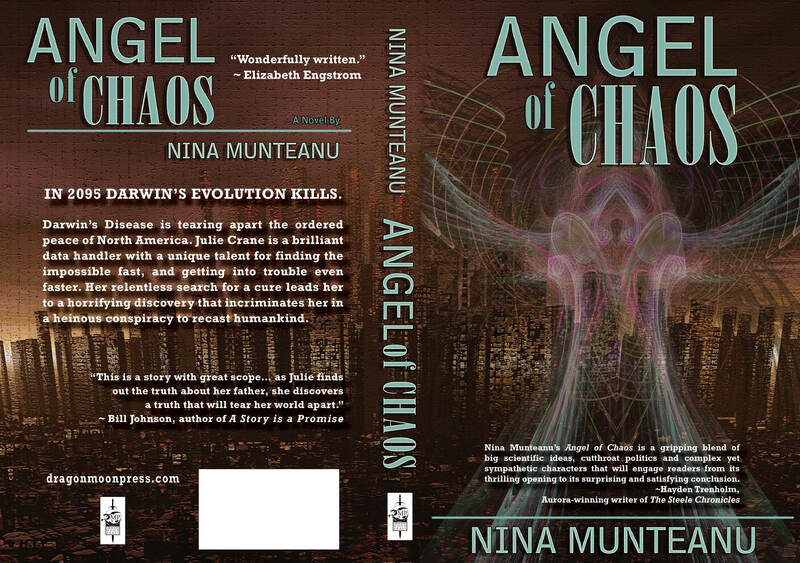 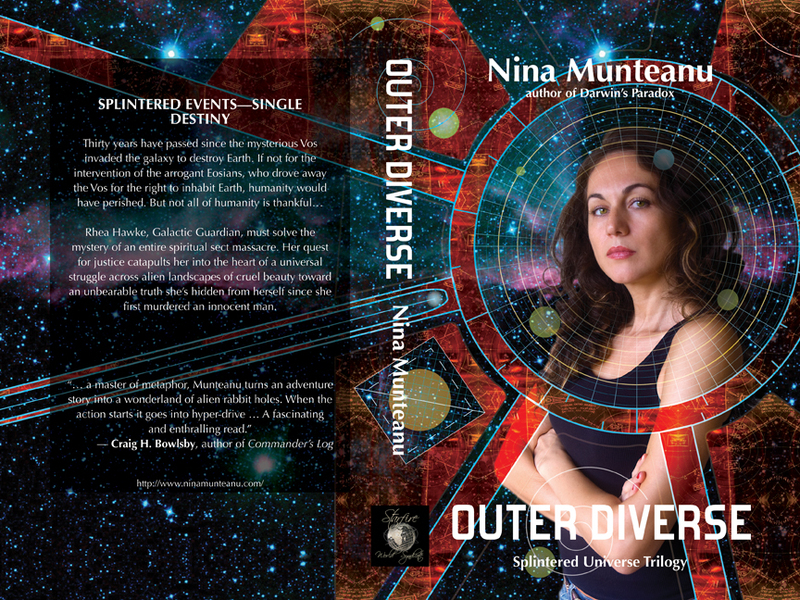 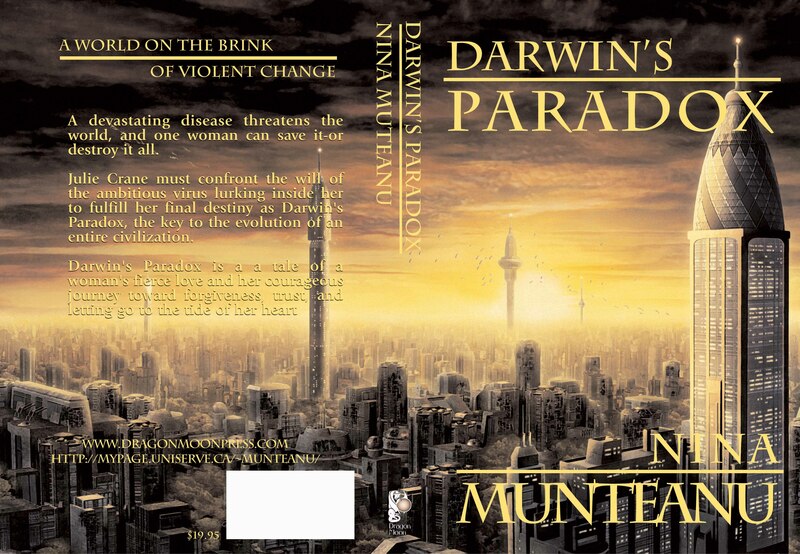 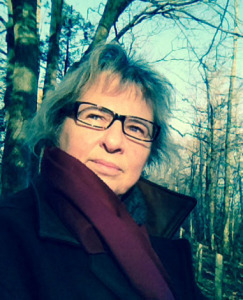 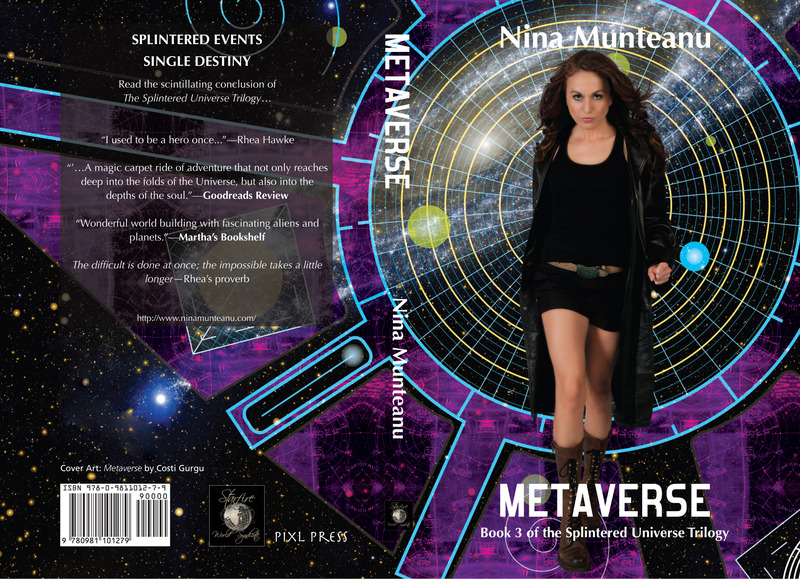 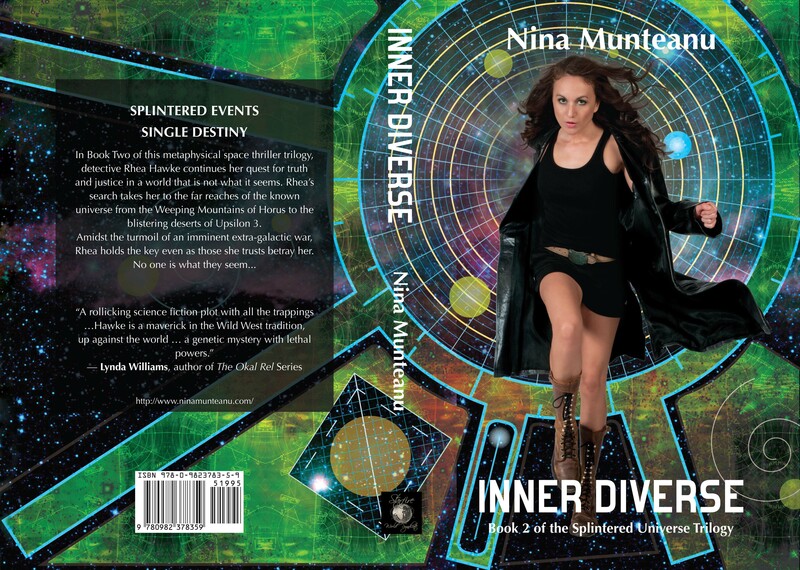 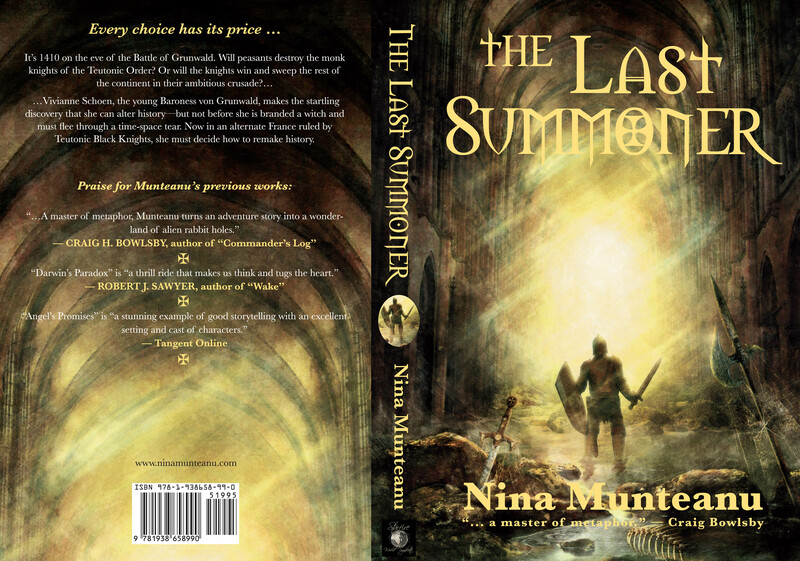 Nina Munteanu is a Canadian ecologist and internationally published novelist of science fiction and fantasy. 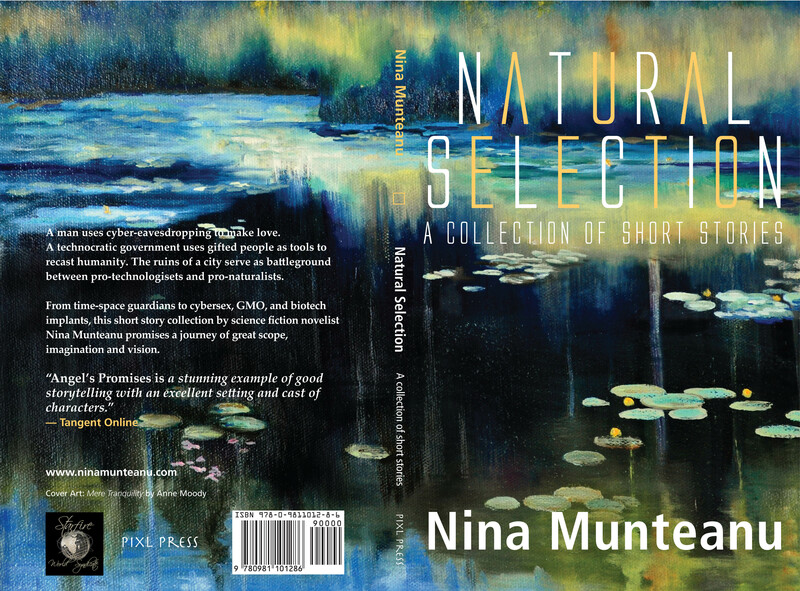 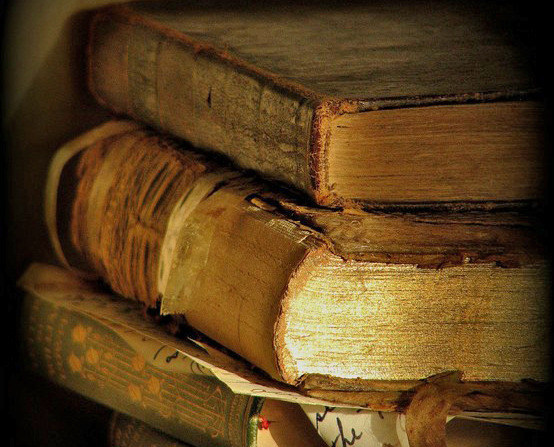 In addition to eight published novels, Nina has written award-nominated short stories, articles and non-fiction books, which have been translated into several languages throughout the world. 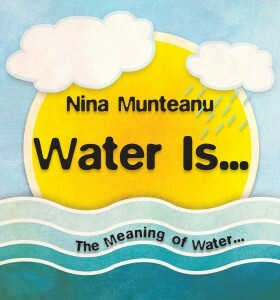 Recognition for her work includes the Midwest Book Review Reader’s Choice Award, finalist for Foreword Magazine’s Book of the Year Award, the SLF Fountain Award, and The Delta Optimist Reviewers Choice. 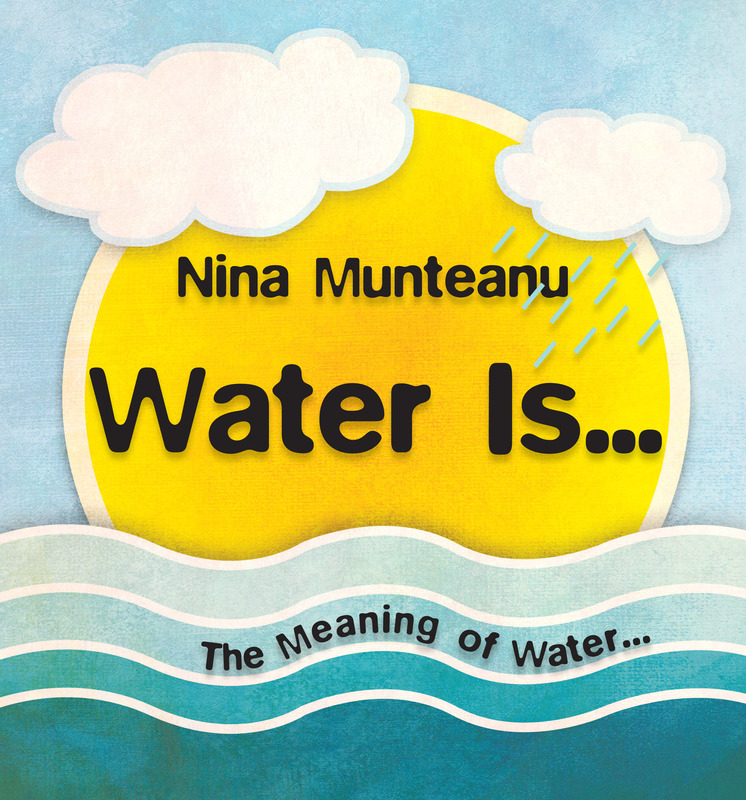 Part history, part science and part philosophy and spirituality,“Water Is…” combines personal journey with scientific discovery that explores water’s many “identities” and ultimately our own.